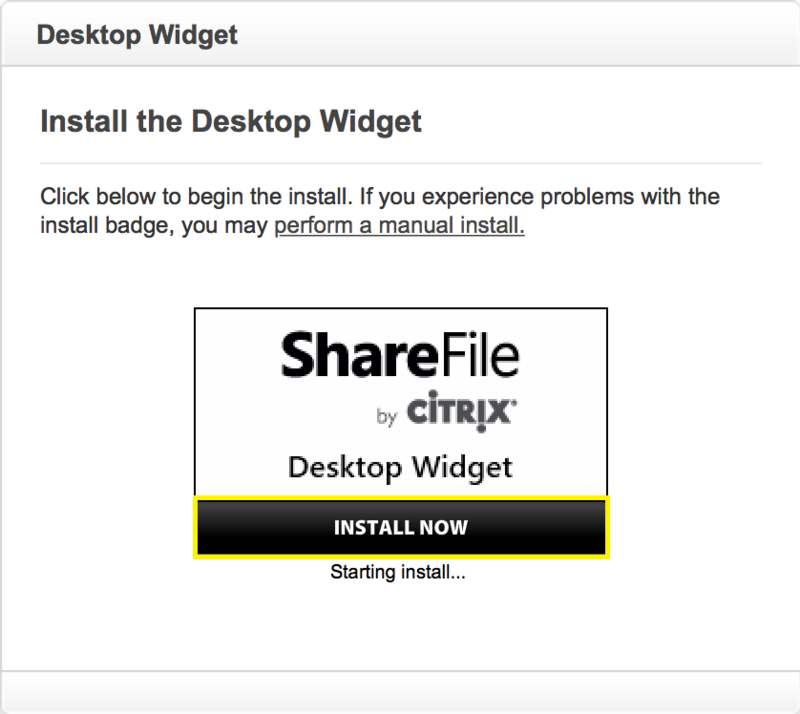 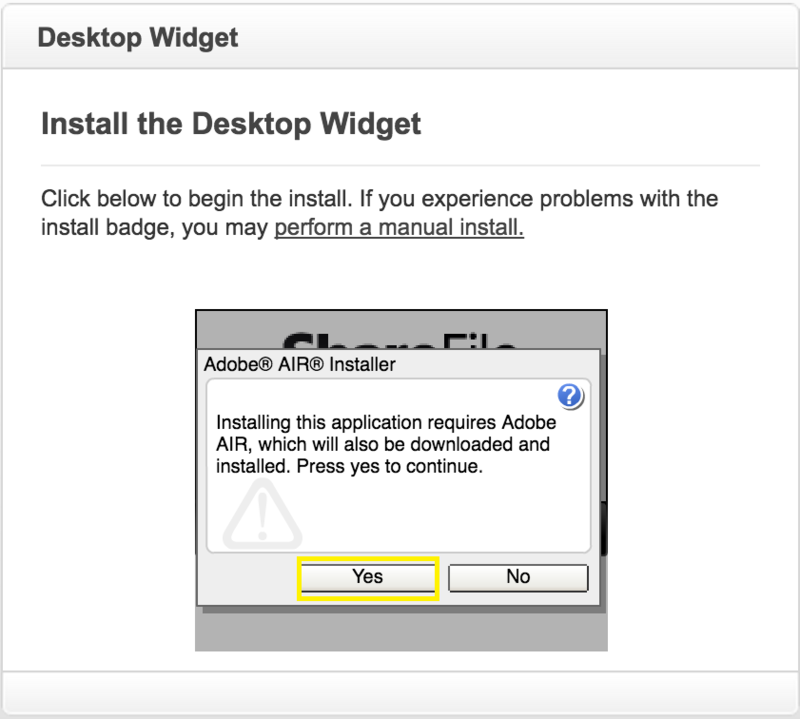 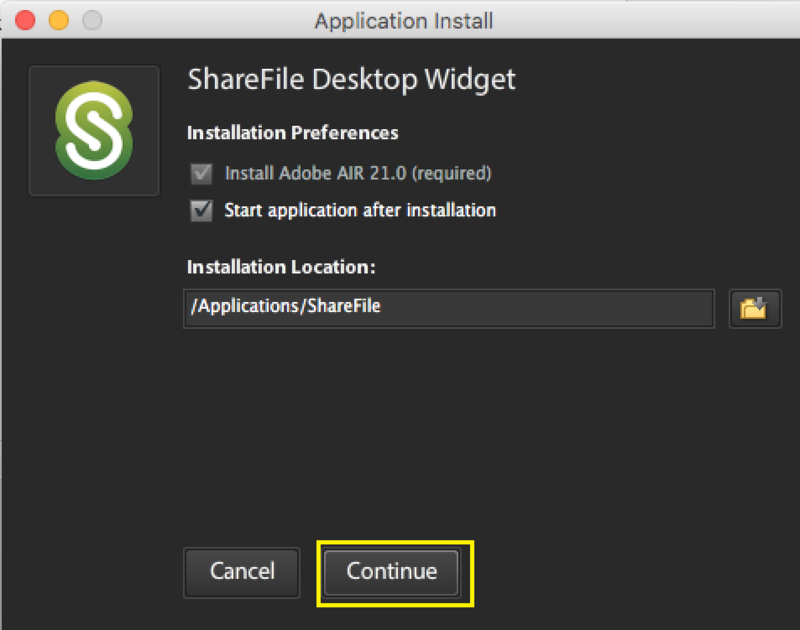 ShareFile Desktop for Mac ( for Windows users) provides users quick access to all of their files and folders stored inside ASAP's Client Portal directly from a short-cut on their desktop. 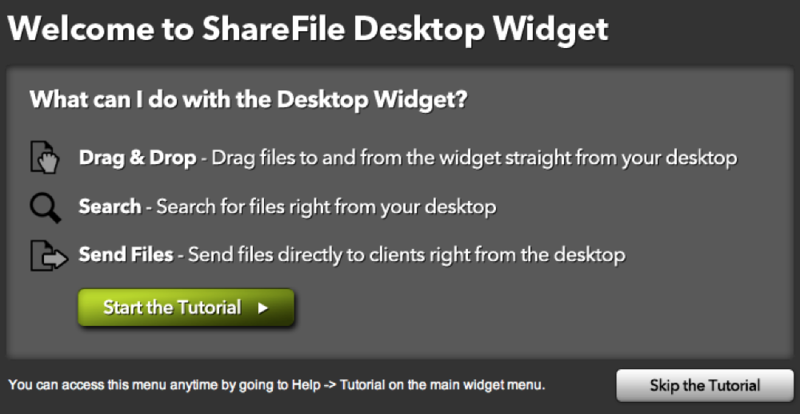 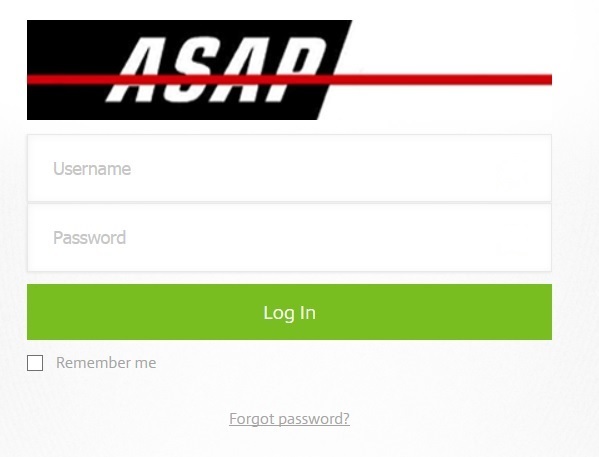 Note: Users will still be able to access the files using the traditional internet browser of their choice via https://businessasap.sharefile.com/. 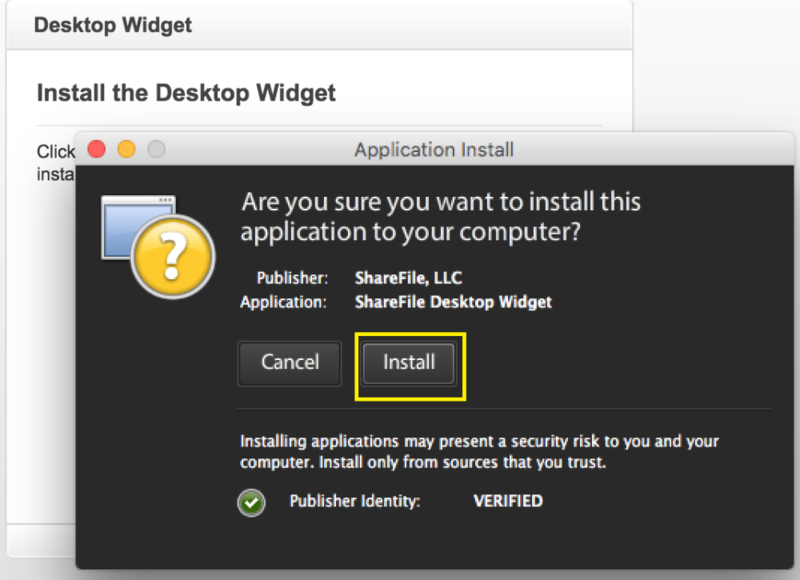 8) After viewing or not viewing the tutorial; sign in using your account credentials - CPA's & other power users: If your email is associated with more than one ShareFile account, you will be prompted to select the account you wish to link from a list. 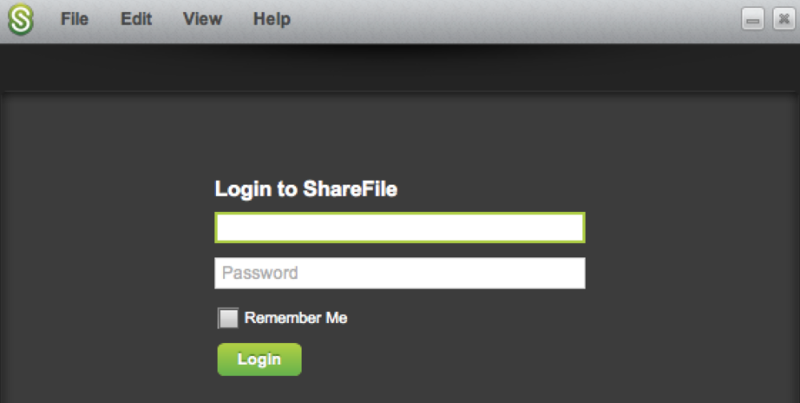 10) You should now see all the folders that you have been granted access.